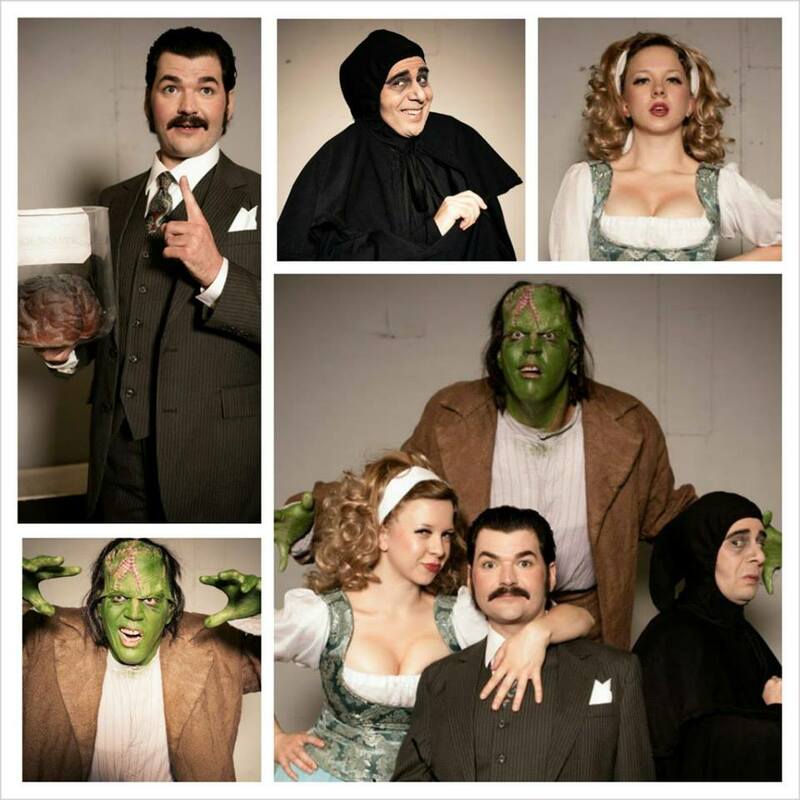 NOW thru November 3rd, it’s Mel Brooks’ hit Broadway musical, YOUNG FRANKENSTEIN! IT’S ALIVE! From the creators of the record-breaking Broadway sensation The Producers, comes this monster new musical comedy. With such memorable tunes as “The Transylvania Mania,” “He Vas My Boyfriend” and “Puttin’ On The Ritz,” Young Frankenstein is scientifically-proven, monstrously good entertainment…and the only place you’ll witness a singing and dancing laboratory experiment in the largest tuxedo ever made!